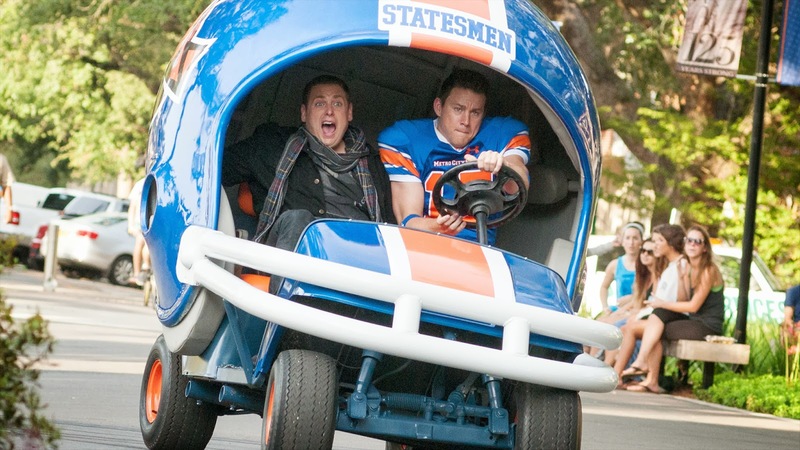 Home / Film / 22 Jump Street: It’s the same case, do the same thing! 22 Jump Street: It’s the same case, do the same thing! 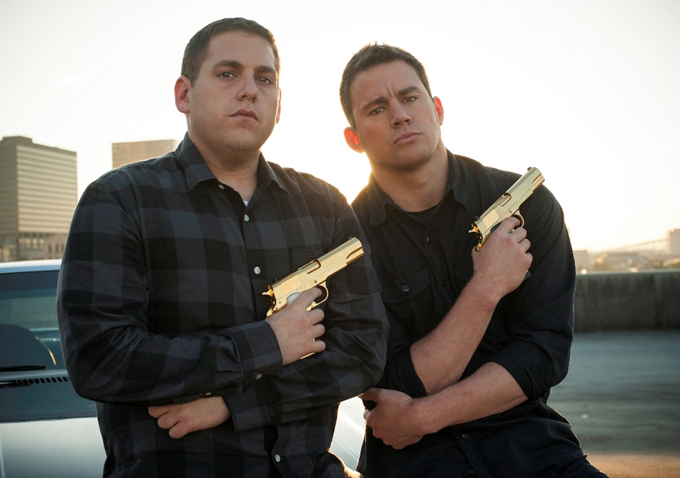 The film reboot of 21 Jump Street was a pleasant surprise. I assumed it would be awful, trying too hard to cling to old ideas that did well back in the day without really adding anything of its own to the tried and tested idea. Instead, it was a riot. The film was fun, stupid, and action-packed. It was everything it should have been. And putting Channing Tatum and Jonah Hill together was inspired. Everything simply worked. 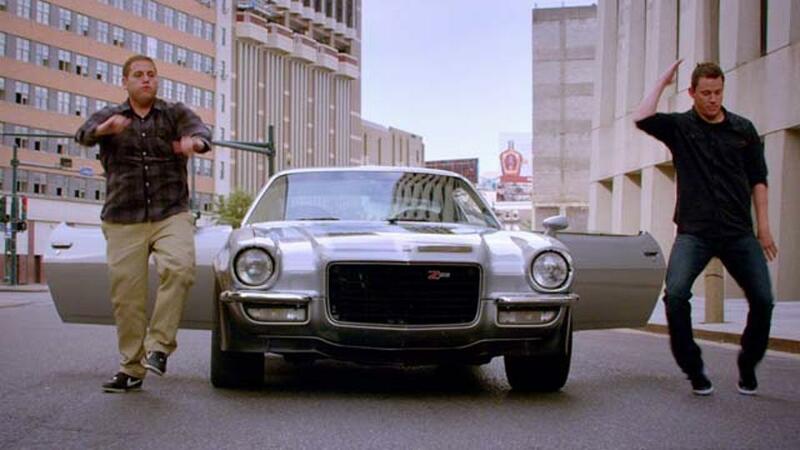 It produced a solid, highly re-watchable comedy action film. What should you expect from the sequel? On the one hand, we do want more of the same, having enjoyed the first film so much. However, what is the point of making an entire film that is just more of the same? Thankfully, the writers understood that, and poke fun at the idea of making sequels throughout the script. The meta nature of the comedy makes it feel fresh, while still delivering on what they did best in the first film: the wonderful relationship of comedy duo Tatum and Hill. 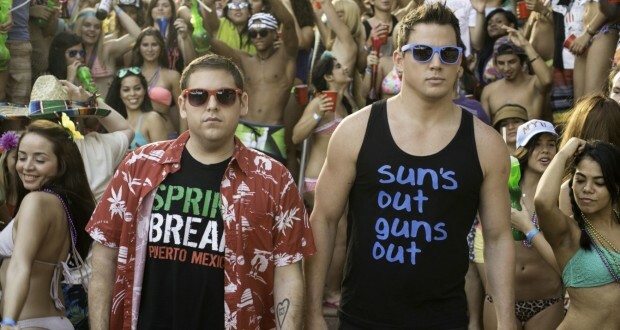 22 Jump Street is solid, stupid fun. If you don’t enjoy it, you may be dead. Schmidt and Jenko are back on the Jump Street undercover programme, this time with twice the budget. Looking far too old for high school, they are instead sent to college, where a new synthetic drug is doing the rounds. With the same covers as last time, they attend college as brothers, Doug (Jonah Hill) and Brad (Channing Tatum) McQuaid. Brad quickly falls in with the jocks, joining the football team and a fraternity. Meanwhile, Doug falls in with the artsy crowd, finding himself drawn to Maya (Amber Stevens). His early luck with the ladies backfires in dramatic way, however. Brad’s popularity also leaves Doug in the lurch, as Brad beings to wonder whether he isn’t better off going back to college for real and giving up working as a cop. When the case is wrapped up in almost perfect symmetry to their original case, both men are convinced the cops got the wrong guy. They have to get past their issues with each other and be a team once more to get to the truth and save the day. Sequels really are cursed. If the original film made enough money to warrant a sequel, studios will undoubtedly pressure the writer/director to give the audience more of the same. But of course it can’t really just do that. The story needs to move on, the characters need to learn and grow (although less so in comedies) while still encapsulating everything that was great about the original. That’s a hell of a lot of pressure – and few sequels pull it off. Meta humour is very popular at the moment. Personally, I love it. When a series or film knows exactly what it is, what it is trying to achieve, and has no qualms about pointing it out – while at the same time calling itself out for it – that’s real comedy. Obviously, this approach isn’t going to work for all comedy sequels (please, studios, don’t think this is how you should now do all sequels from now on – the lesson is NOT more of the same!!!). I’m just glad it worked for 22 Jump Street, creating an entertaining and hilarious film that I’m looking forward to re-watching. As Scrubs puts it, ‘it’s guy love… between two guys.’ The song, which appears in the episode ‘My Musical’, points out that there is no need for them to clarify or shy away from others thinking their relationship is at all homosexual in nature, as it’s just very close ‘guy love’. And what could be wrong about that? I’ve already talked about my disgust at The Big Bang Theory for approaching this kind of story in the wrong way – making fun of ‘effeminate’ men and suggesting that it is necessarily ‘gay’. It is an easy mistake to make. Whenever there are controversial issues used in comedy, the lines become blurred. Making fun of prejudice can sometimes make light of a serious issue – or it can help to highlight how ridiculous that prejudice really is. 22 Jump Street didn’t get off to the best start. Barely a week before the film’s premiere, star Jonah Hill was caught on camera mouthing off at a paparazzo and using a gay slur. He has since apologized, saying that ‘It would break my heart to think that anyone would think, especially with all the work that I have done and all the loved ones that I have, that I would be against anyone for their sexuality.’ Despite the onslaught of celebrity stupidity followed by the inevitable apology, I can’t help but actually believe the sincerity of Hill in this instance. He has been a vocal opponent of Russia’s anti-gay movement, and as co-writer of 22 Jump Street, and it’s progressive view of homosexuality, I believe he is being truthful. Let’s face it, who of us can really say they haven’t said something really stupid and offensive at least once? The film approaches the bromance expertly, much in the way that Scrubs did. There are a lot of misunderstanding style jokes, where others misinterpret their relationship as a homosexual one. But instead of getting defensive or offended (when they actually notice it, it mostly goes over their heads, which is nice in and of itself), they embrace it. They hug, they fight, they play, and they hold hands. And no, they aren’t gay. Brad takes a college class on human sexuality, giving him an awareness of what the language he used actually meant, and fights back when verbally assaulted with gay slurs. Good for him. Verdict: Not only is this film hilarious, it is good value. The men embody equality in the design of their characters – for gender and sexuality – while sticking well away from ‘preachy’ zones. See this film. And if you haven’t seen 21 Jump Street either, go on Netflix RIGHT NOW. Pitch Perfect 2: Girls run the world The Lego Movie: All I’m asking for is total perfection Guardians of the Galaxy: No raccoons or tree creatures were harmed during the making of this film. The Wolf of Wall Street: I am not gonna die sober!